Players on the lookout for an exciting new portal to enjoy some quality gaming time should definitely take a look at Foxy Casino, which has certainly made some very big waves since it first opened its virtual doors in 2015. I'll take you on a guided tour in this review article to let you know what's what and where you can sign up to play it for yourself. But first, a little about the media face of Foxy. You're probably already familiar with the brand thanks to a big television promotion with popular A-Lister actress from "The Hangover," Heather Graham appearing as the celebrity face of the Foxy Casino TV campaign. Themed on the concept of randomness and good fun, the slogan: "Random - Fun" has been introduced to take the brand to the players as an attractive, exciting and fun place to be. 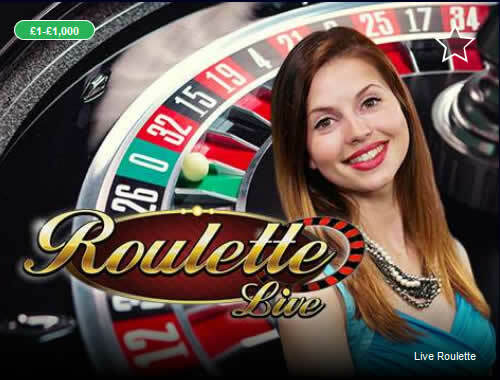 Since its departure as Jeremy Kyle Show sponsor, Foxy's public persona has matured a great deal to portray sophistication and serious gamer choice combined with the "Random - Fun" slogan. Appearing in conjunction with many quality TV programmes including Game of Thrones, its combination of natural northern charm with Graham's Hollywood star attraction is already a real winner! Watch out as Foxy Casino continues to rise as a potent force in the online gaming world! Aside from all the media promoting and "bigging up" I'm guessing what you really want to know is what games you're going to find in there and how good they are. I get it. At the end of the day, it's the quality and playability of the games that makes an online casino a big attraction. So what will you find when you cross the virtual threshold and peer into the thrilling interior of this gaming portal? Offering more than 100 of the best table games and slots you'll find just about anywhere, Foxy Casino really does have something for every gamer, from beginner to expert level. 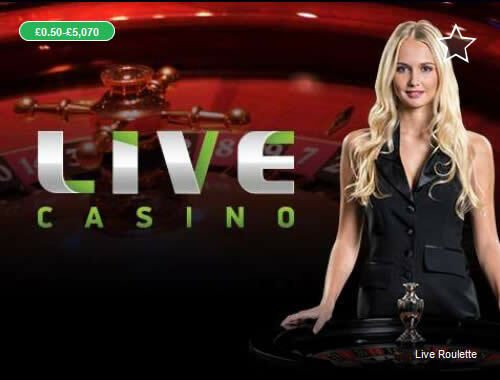 You'll find great slots based on blockbuster movies including "Titanic," along with table games such as "Deal or No Deal Roulette," with much more waiting for you to discover. Gonzo's Quest slot is easily one of the most popular games around these days, with some of the newest available online slots like Sunny Money and Fruit Blast among them. Am I going to tell what they all are? What... and rob you of the anticipation and excitement of discovering them for yourself? No way! You probably already know this, but the Rainbow Riches series of games continues to be outstandingly popular among players. That's right from the original slot game to the latest, greatest incarnation, while fairytale slots consistently rank highly among player favourites. Oh yes, there's that other sweetener that never fails to seal the deal, or at least get's the doubters interested in taking a closer look: the all-important welcome bonus. What is Foxy tempting you with? First-time visitors can benefit from the all-new, exciting welcome package that's worth up to a very handsome £500. This is something you don't see every day: When you make an initial minimum £10 deposit, you will receive a 200% bonus match, worth up to £200! Are they crazy? Giving away £200 for just depositing a tenner? It would seem so. But that's the deal! Are you going to take it? Come on, it's a no-brainer! Loyal players can have their membership upgraded to the exclusive VIP club. This is a reward that provides a whole host of attractive benefits and lots of handy little extras. Benefits include the chance of winning tickets to special sporting events, cool hospitality packages or access to VIP-only promotions. This is one of the great perks of playing regularly, as VIP members are thoroughly rewarded for choosing Foxy Casino as their first choice, "go-to" online casino. Foxy Casino is powered by the powerful gaming software: Dragonfish. It boasts superb, high end functionality that delivers among the finest gaming experiences in online gaming entertainment. The portal is available in all formats: desktop, HTML mobile and tablet. When you're playing at Foxy, you'll experience all the excitement of a real casino, whether you're at home on a desktop or big laptop or on a tablet or even your phone while on the go. Foxy uses the same wallet (Chips) as most general online casino and poker portals. We all want to hear about the latest big winners and their massive payouts. That's easy as the usernames of the latest winners at Foxy are displayed across the homepage. Information includes the amount they have won and it's all in real-time. Be sure to look out for the latest Foxy winners celebrated across the Casino homepage! Click HERE to sign up and grab this amazing bonus right NOW! Albania, Armenia, Azerbaijan, Belarus, Belarussia, Bosnia, Bosnia and Herzegovina, Bulgaria, Croatia, Czech Republic, Estonia, Herzegovina, Hungry, Indonesia, Kosovo, Latvia, Lithuania, Malaysia, Moldova, Montenegro, Romania, Russia, Russian Federation, Serbia, Slovakia, Slovenia, Macedonia, South Africa, Turkey, Ukraine, the United States of America, Israel, Turkey, Spain, France, Italy, Denmark, Belgium, Gibraltar and Antigua. Foxy Casino employs a dedicated customer service team. Staff are always on hand to answer any queries and address any concerns you might have. There is also a FAQ section on the website that anticipates many potential questions.